Both Stewart Halton and Glen Trevatt attended the Norfolk Chamber of Commerce B2B Exhbition at Carrow Road on 12 October 2017. Here's their take on the day. 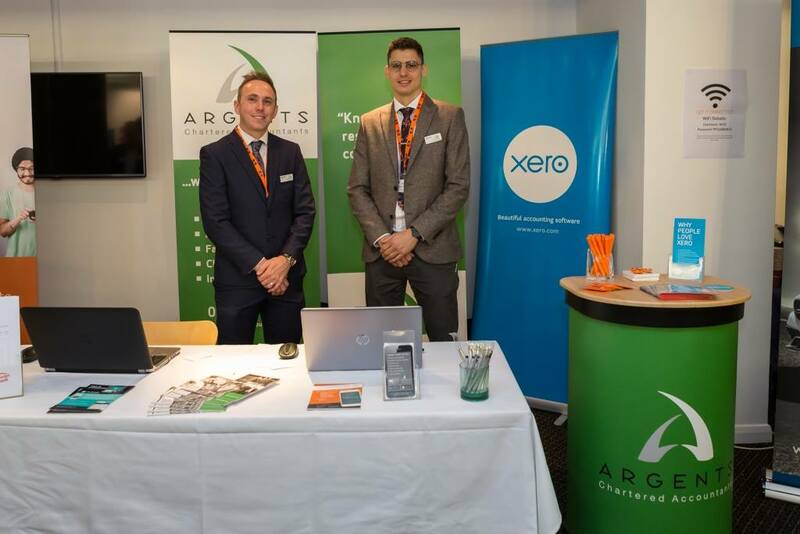 Our main aim at this year's event was to promote the news that, at Argents, we are embracing the use of cloud based bookkeeping. We have many clients who have already made the switch, and had a great deal of interest about cloud accounting and our services on the day. Hopefully we will be attending more events like this in the future. We are looking to roll out the switch to cloud accounting to our current clients over the coming weeks and have a range of digital bookkeeping and accountancy service packages available. If any of you are interested in making that change to a more time efficient, automated cloud accounting system then do please get in touch and we will help you.